This new section of our website is provided by A. A. members — for A. A. members. The only thing you’ll find here — is related to A. A. and the A. A. recovery program. 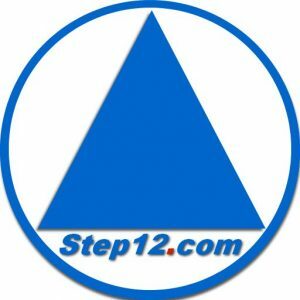 The 12 Steps. Recovery. Getting better. Where to find A. A. meetings. And… how to contact A. A. or an A. A. member or group for help. We’re reasonably sure — that this section of this website could really mess up your drinking! (If you’re still drinking). If you’re not convinced that you are an alcoholic — but you are experiencing some problems while drinking — you’re welcome to stick around and dig around here to see if any of this stuff interests you. We ‘love A. A.’ — it has saved our lives and/or given us totally new ones. So, naturally — what we consider as ‘fair and balanced’ — will be totally balanced towards the ‘good ‘ things of A. A. If you’re looking for A. A. critics or ‘A. A. haters’ — you won’t find any of that here! As we began adding the ‘other information’ it became increasingly difficult for us to keep the A. A. information separate from the rest. The simple fact is — we do some things different in A. A. Our thoughts about things related to recovery are not necessarily the new and improved ‘main stream’ ideas. A. A. has worked very well for us for the last eight decades. We hope this new ‘A. 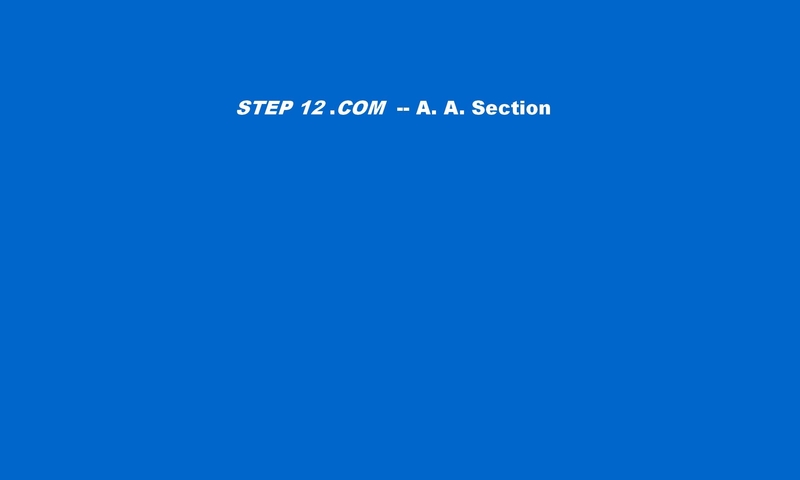 A. Only’ section will be helpful to our fellow A. A.’s and for those who are interested in learning more about A. A. We have tons and tons and tons of A. A. stuff that will soon be added. So, be sure bookmark our site and check back often. We hope you enjoy it. We hope you like it! Most of all — we hope it’s helpful for you. Our primary purpose here — is to be of service to you! For those who are new and wondering what this is all about — you may want to start with this article: ‘What is A. A. — Alcoholics Anonymous‘ ? AAWS (Alcoholics Anonymous World Services). AAWS has their own website with online resources, literature and information for A. A. members.